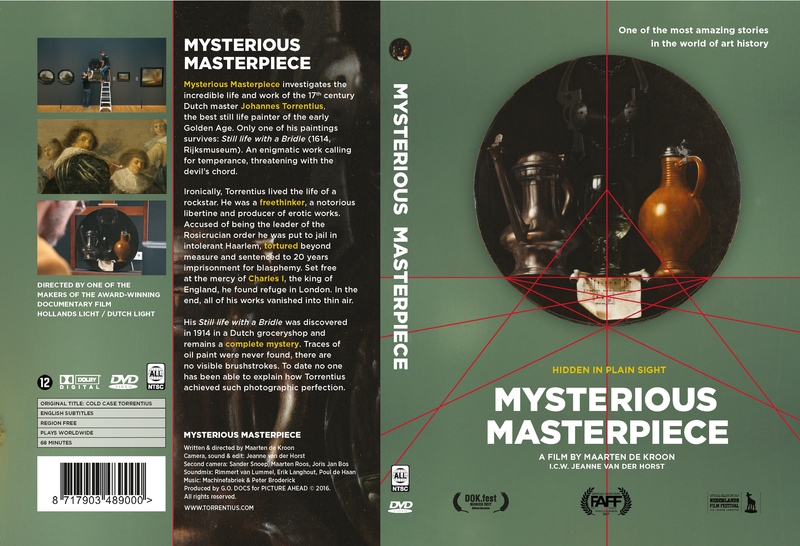 Finally for sale: Mysterious Masterpiece on DVD. Plays worldwide, region free, on any system (NTSC). International version: fully English subtitled. 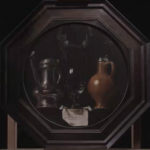 To order, please pay the amount of € 22,50 to bankaccount NL49 ASNB 0708 9534 92, M.B. de Kroon, mention DVD Mysterious Masterpiece and your address and we will send you the DVD as soon as your payment has arrived. For international ordering: please send an email to info@torrentius.com and we will provide you with all information, costs of shipping, how to pay and receive your personal copy. 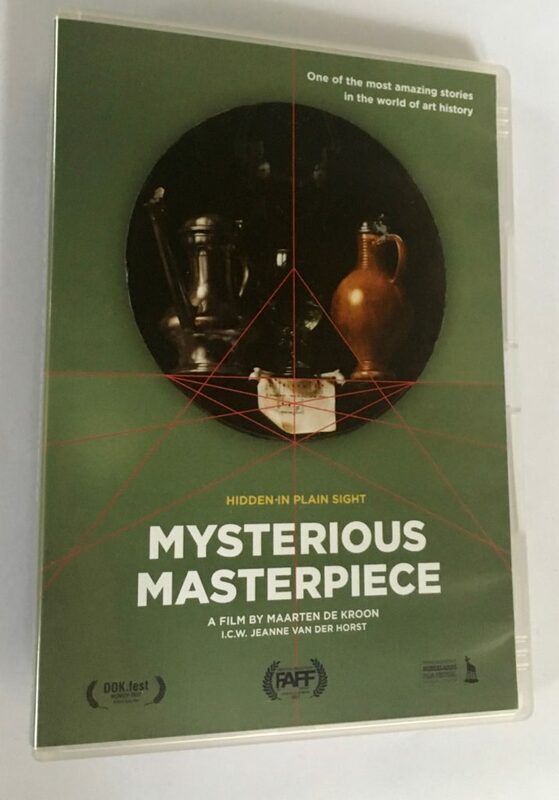 You can also find the DVD on the DutchLightFilms webshop (click here) and pay & order directly, and combine for instance with the documentary film Dutch Light (click:) .